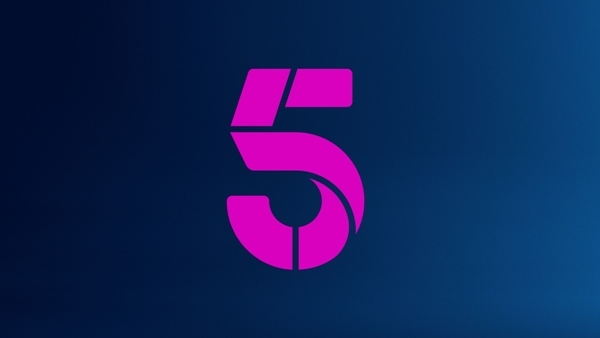 The free-to-air launch of Channel 5 HD appears to have moved a step closer, although no announcement has yet been made by Channel 5 or parent company Viacom. Channel 5 obtained a licence for its HD channel on Freeview a while ago, now the station has begun transmitting Freesat programme data alongside its still encrypted satellite signal, providing further evidence of behind-the-scenes technical work taking place ahead of an official announcement and launch. In March of this year, Channel 5 HD changed satellite transponder to join the other Channel 5 channels on their own transponder, moving away from Sky capacity. Playout of the channel was also been transferred from Sky to Ericsson.